SkyNet is an all-in-one third-party Kodi addon with tons of working links. The SkyNet Kodi addon finds content supplied by At The Flix, Joker Sports, The Magic Dragon, Maverick TV, and Supremacy addons along with many SkyNet special categories. This provides access to movies, TV series, live TV shows and sports events, music and far more! Because all of the content categories in the SkyNet Kodi addon seem to be working with no issues, it ranks among the most exciting Kodi addons to install in any home media entertainment center. Note that SkyNet works a great deal as an interface for some of the other great Kodi addons found within the MaverickTV repository and Supremacy Repo. This is a nice feature, as you can search for titles and events in one centralized location without digging through all your addons to find something to watch. The Skynet Kodi addon will also ask you to install each of the addons it accesses when you search in the appropriate categories. If you’re experienced at installing Kodi TV addons, you may only need the repo address to get the job done. You’ll find the MaverickTV repo at http://mavericktv.net/mavrepo housing this beautiful addon for all the streaming experiences you can handle. Kodi 17 Krypton’s release was the point at which setting adjustments began being required to install third-party addons. 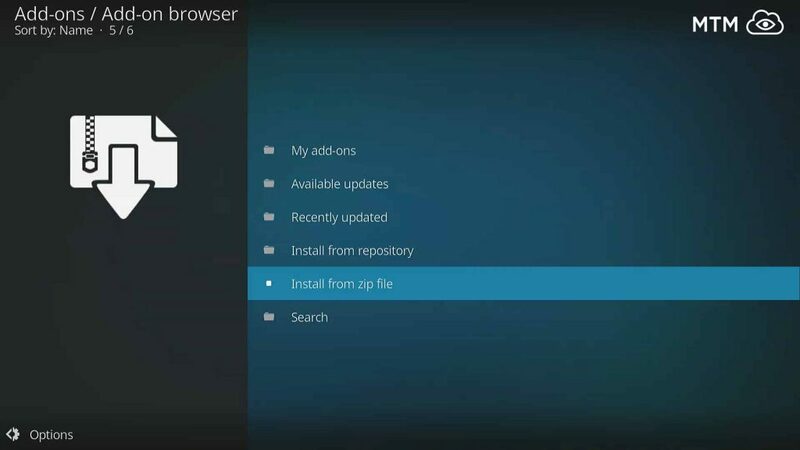 Check out our Enable Unknown Sources guide to make Kodi ready to accept unofficial addons. Kodi will not allow the MaverickTV repo source and installation will fail without this new system setting switched over. It is absolutely necessary that you take a moment to make this adjustment. You’ll have access to as many of the best Kodi repos and great working addons that the Kodi community can offer once you do! Below you’ll find a step-by-step guide on how to get this great all-in-one Kodi TV addon installed, SkyNet. This guide is segmented into multiple parts for ease and clarity. To easily access the addon repository, install repository, and download this SkyNet addon to your Kodi device follow this illustrated lesson! Images included here are of the Estuary skin, Kodi’s default skin since the release of Kodi 17 Krypton. You may want to re-enable the default skin while following this illustrated guide below. You must install the MaverickTV Repository before you can jump into a store of high-quality content offered by the SkyNet addon. This repo is the home of SkyNet and many more addons. The first step to installation is to supply Kodi with the repo source location. Follow the steps below to get this process accomplished. Select the System icon on the home screen. It looks like a gear cog and is located at the top of the main menu. Then, select File manager at the bottom of the screen. On the left of the screen, select Add source. To add a custom URL, then click on <None>. The following URL must be entered exactly: http://mavericktv.net/mavrepo, then click OK. Accept the mavrepo name in the text area just below this source address, and select OK again. You can change it if you want, just don’t forget it. Check for typos and errors, then click OK one last time to install the MaverickTV Repo Source Location. Now that we allowed Kodi to actually find the repo's source location, you need to install the MaverickTV Repository before you can access the SkyNet Kodi TV addon. Follow below to complete this process. Go back to the Kodi Home Screen and select the Add-ons menu item on the left. Then select Add-ons browser (the icon on the top of the menu that looks like an open box). This is sometimes called the Package manager. Then, click on Install from zip file. Select the mavrepo source we installed earlier. 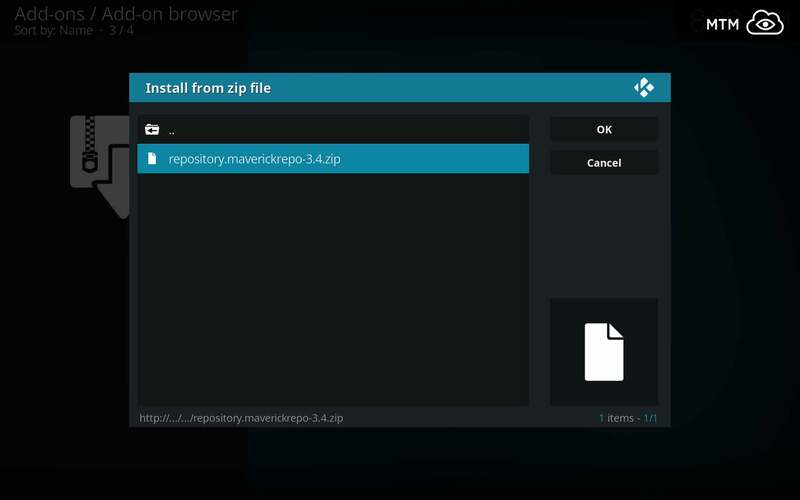 Next, select the repository.maverickrepo-x.x.zip file. A message should appear in the upper right corner telling you the installation was successful. The time has come at last to install the addon you’ve been waiting for! Follow below to install the SkyNet Kodi TV addon and start streaming movies, sports, live TV shows, music and more today! In the Add-ons browser menu, select Install from repository from the list. Then, select the MaverickTV Repository. From the MaverickTV Repository directory click on Video add-ons. A message should appear in the upper right informing you that SkyNet Add-on installed. Congratulations! You can now connect with IPVanish VPN then have unlimited access to all the online TV streaming, online movie streaming, and online music streaming you could ever want without fear of being spied upon or reprimanded. SkyNet is both an all-in-one Kodi TV addon and central control module which provides access to several varieties of content. You’ll notice when using SkyNet that it pulls content from many other Kodi addons. SkyNet provides much more than just movie streaming and is steadily expanding its offerings. The SkyNet addon currently greets you with twelve content categories. Preferred by many Kodi users, this fantastic addon has fans all across the globe. Here’s a quick overview of the categories as they currently exist within SkyNet. Watch The Latest Movies And Shows On A.T.F. 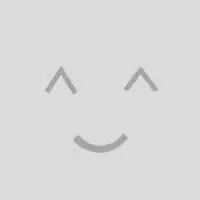 – This is SkyNet access to the At The Flix addon, which is a great all-in-one addon in its own right. Watch Joker Sports – Accesses the wonderful Joker Sports Kodi addon for live and replay sports streams. This is also found within the MaverickTV repo. Maverick TV – This may seem a bit confusing to some people, but SkyNet accesses Maverick TV in this category, which in turn accesses much of the same addons (Joker Sports, etc) that SkyNet does. Supremacy – is devoted to a fantastic all-in-one Kodi addon from the Supremacy Repo with a ton of working streams. Skynet Sports – supplies live and prerecorded sports streams from the Joker Sports, Supremacy, and The Magic Dragon addons. Skynet New Releases – gathers newly released movies from the Maverick, Supremacy, and The Magic Dragon addons. 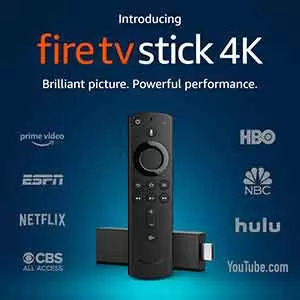 Skynet 24/7 Shows and Movies – provides access to three subcategories of Maverick 24/7 Movies, Maverick 24/7 TV Shows, and Maverick 24/7 US Cable Channels. SkyNet IPTV brings a list of live TV channels. It was exciting to see Fluxus IPTV included as a subcategory in the IPTV category. That was until the realization dawned that the SkyNet developer hasn’t updated the addon’s Fluxus IPTV M3U playlist URL. There’s no easy way to do it for Kodi users. If the IPTV feature is important to you, check out our PVR IPTV Simple Client or Playlist Loader tutorials for Kodi. SkyNet 4K UDH is a great way to check out new releases in 4K UHD quality. Skynet Movies provides access to movies from Maverick, Supremacy, The Magic Dragon, and Fluxus. Sadly, as mentioned above, the Fluxus M3U IPTV list URL is not easily configurable at this time. It has also not been updated within SkyNet by the developer since Fluxus changed the addresses to their M3U playlists. SkyNet TV Boxsets offers well-known movie franchises. Skynet Jukebox is a very large section dedicated entirely to streaming music. It currently contains six sub-categories named Maverick Jukebox, Supremacy Karaoke, The Magic Dragon Music, Paragon Music, International Music TV, and Live In Concert. Thanks for allowing us to share with you how to install the SkyNet Kodi TV addon! We would greatly appreciate your comments, questions, and concerns on this or any other article on the MTM site. We try to respond as quickly as possible, although this may take a bit of time depending on how full our plate is. Feel free to sign up for our newsletter or follow us on Twitter , Facebook , and Youtube if you want to stay up to date on the best third-party Kodi addons and high quality repos.